The Powerball, Happiness & A Free Gift For You! First of all, I wanted to thank everyone for the outpouring of well wishes after my knee surgery. I was cut from the Titan’s roster, but I think the Canadians will pick me up next year. 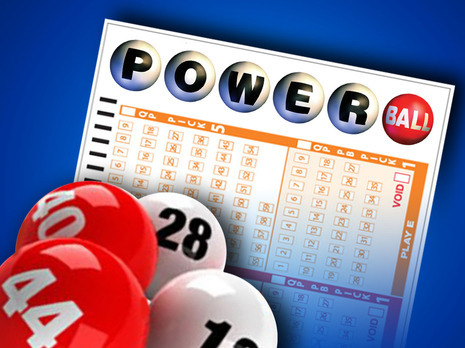 Unless you don’t follow the news, you know that Wednesday night the Powerball lottery was over 500 million dollars. It appears two people will be splitting the pot. After taxes, they’ll each walk away with over a hundred million dollars. Will the winners be happier? Studies have shown most lottery winners are no happier than they were before winning the jackpot. In fact, most have traded in punching a time clock for a life of fending off mooching relatives and friends barely remembered from kindergarten. I believe more money magnifies what you’re currently doing. So, if you’re up to your eye balls in debt making fifty a year, a hundred million will surely be a recipe for disaster and reality TV. So what comes first, success or happiness? There are many happy people who would not be considered successful by most standards. We all know successful people who are miserable. I am taking a class on the Kabala, Jewish mysticism. Last night we discussed happiness. There are two types of happiness; apparent and hidden. If someone surprises you today and brings you flowers, that is an apparent form of happiness. What is hidden happiness? On a simple level, your five year old is crying at the doctor come shot time. They don’t realize that the immunization will prevent them from being sick down the road. While we are in the midst of unhappiness, it is impossible for us to see the hidden happiness. However, how we choose to see the challenges in our lives, dictates our happiness. There have been many ups and downs in my life. As a general rule, I chose to look for the benefit in such events. When I turned sixteen, I desperately wanted to sell men’s clothes or bag groceries. Washing dishes was at the very bottom of job aspirations. After college, I wanted to sell institutional bonds. A weak bond market forced me to stay in the restaurant business. I even took the LSAT to get into law school and failed that. What at the time appeared to be less than ideal has turned out to be incredible. Were it not for my life in the restaurant business, who knows what I’d be doing. 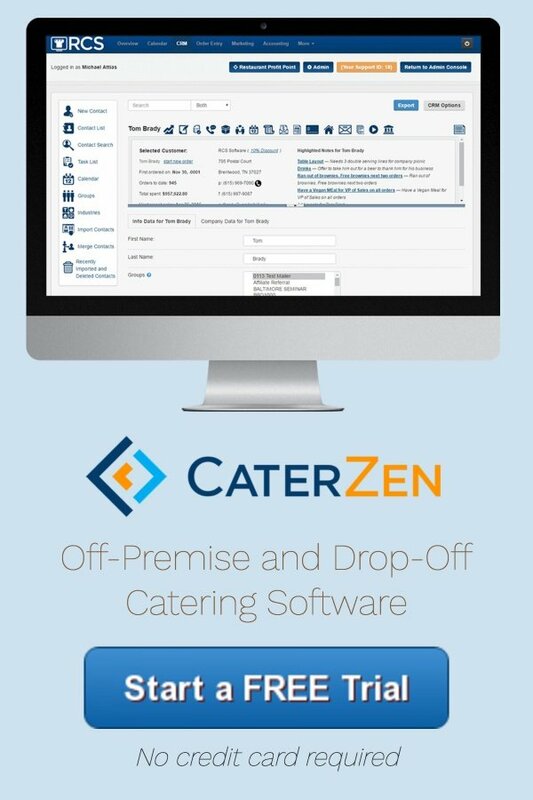 I wake up every day figuring out new ways to help restaurant owners double their profits with catering. I am unemployable, yet manage to orchestrate my life to suit my kids, quirks and ADD. I have always been about lifestyle. My current lady friend travels for work. A month ago, she texted me breathtaking ocean view pics from her hotel balcony in Puerto Rico. She invited me to hop on a plane and come down for the weekend. Thanks to Priceline, I found a last minute deal to the island and was on a plane at six am the next day. Thanks to the internet, I was able to work at the beach. Another key point about happiness: The more you do for others, the happier you become. I have always made giving to charity and those less fortunate a part of my life plan. I can guarantee you I received far more than the recipient. My lady friend and I will not be exchanging holiday gifts this year. Instead, we will take that money and provide an incredible Christmas to a family challenged with cancer. Her mom died of cancer. She knows first hand the impact we can have. Let me assure you, unless someone is going to buy me a Rolex, Aston Martin or private jet, I’ll get far more happiness giving my money away than exchanging gifts. I call this my “vendor” letter. Think of all the vendors you write checks to. Have you ever asked them to do business with you? They can buy gift cards, book parties, order catering, etc. It’s difficult to not support someone sending you checks. I’m sure you have all your vendors in a computer program. Export the list, mail merge it with the letter below and get it in the mail immediately. I want to hear from all of you who experience some success from this. All you complainers coming up with excuses to why it won’t work, please don’t hit reply. Your Great Service And Exceptional Value. We Would Like To Do Even More Business With You! <<Your Restaurant Name>> wants to thank you for being one of our preferred vendors. We have worked together for quite some time, and appreciate the great service we have come to expect from you. The ability for us to consistently deliver “The Perfect Barbecue Experience” to our guests is directly related to vendors like you delivering on your end. You could even say we’re partners of sorts. The success of both of our companies is intertwined. To thank you for all your help I have enclosed a gift certificate to our restaurant. Feel free to bring a guest out, use it as an employee incentive or use it towards a catering for your company. We hope you enjoy. Corky’s Dining Room - We know you and most of your employees go out to eat from time to time. We ask you keep us in mind when considering dining options. Please educate and encourage your associates to consider dining with us from time to time or buy them gift certificates for the holidays. “The Pig Pen” - Corky’s has a private room called “The Pig Pen” available for your company meetings, lunches or dinners. We can squeeze in 52 guests. Just call us, and if the room’s open it’s yours - no room rental fee. Full Service & Self Service Catering - Whether we bring out a smoker for our famous rib catering or you pick up a self-service lunch for ten, we have catering options to fit your needs. 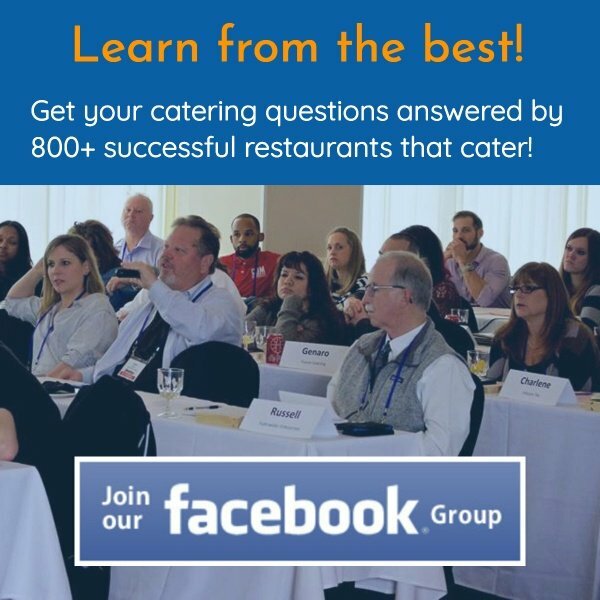 From 8 - 8000 people, and with prices starting at just $3.70 per guest, please consider us for your next catered event. Your Vendors - You play an important role with your vendors. I’m sure they’re happy to receive your check each month. If you’re successful so are they. We would appreciate you endorsing us to your vendors. A simple letter encouraging them to consider Corky’s Bar-B-Q for dining or catering will surely lead to opportunities for us both. As you can see, there are quite a few areas available for you to help us out…which in turn helps you out. I have enclosed a post card for you to complete if you have some vendors or contacts you think might benefit from our wonderful barbecue. As we approach Christmas, the entire staff at Corky’s is grateful for being part of our team. Thank you in advance for all the business you give us and refer. We definitely will do the same for you.